Leah Hassett comes from a family of creative folk. When her grandpa, a director/theatre professor/playwright, took her to New York City at twelve, she was sold! Leah grew up in Sacramento, California and spent her early years juggling between soccer playing and being a huge choir dweeb! She sang with school, church, a cappella, and competitive choirs traveling with the Sacramento Children’s Choir all over the world to Sweden, Norway, Canada, and even the far off land of Oregon! 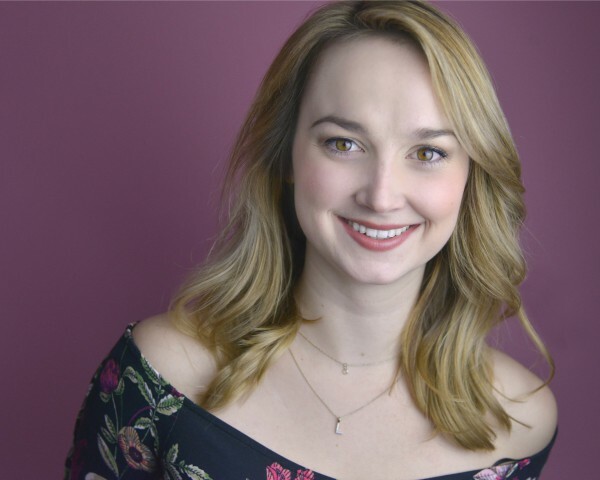 Throughout high school she performed at the Sacramento Theatre Company and spent summers studying theatre and dance at California Institute of the Arts. 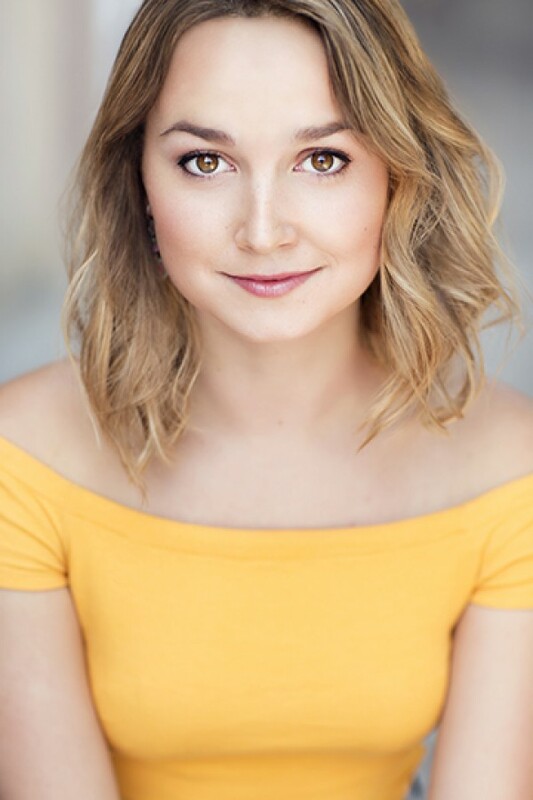 While earning her BFA in Musical Theatre at the University of Utah she played Amalia in She Loves Me and Thea in Spring Awakening, danced in two ballet department shows, and directed/choreographed. 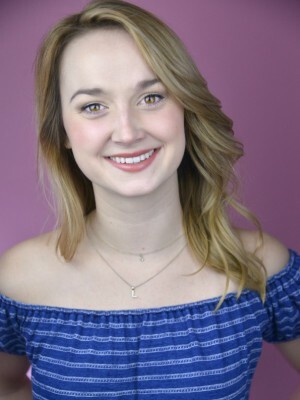 Also while in college she performed in almost fifteen productions with various theatre companies including Pioneer Theatre Company, Salt Lake Acting Company, Hale Center Theatre and The Grand Theatre. 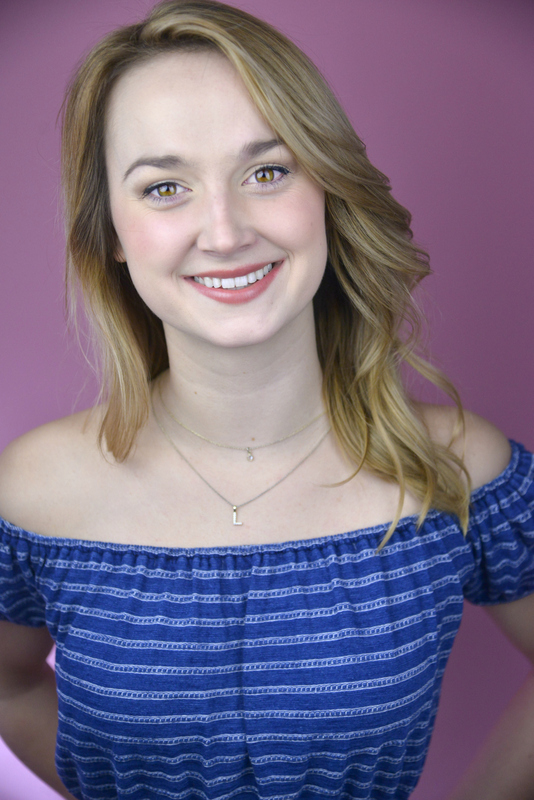 Her senior year she was President of the Student Activities Committee, was awarded the Outstanding Senior Award, and joined the Actor’s Equity Union! 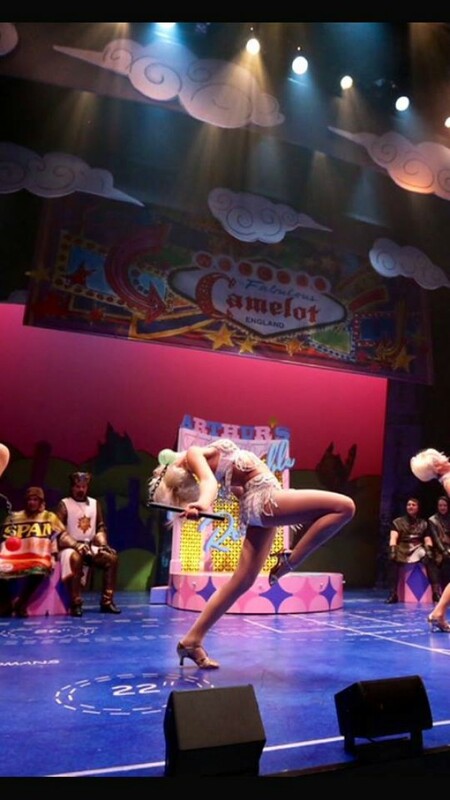 Since graduating she has performed at the Geva Theatre Centre in Spamalot, returned to Salt Lake City to do The Rocky Horror Picture Show at Pioneer Theatre Company, and spent six months sailing around the Caribbean playing Margot in Legally Blonde: the Musical with Norwegian Cruise Lines! Leah loves pugs, so much. Her pug Demetrius has taught her a lot about life, mostly the importance of chilling out and appreciating the gift of breathing. Leah is a goof, a jokester, and an overall enthusiastic person! She is dedicated and always pushes herself to improve but works equally hard to never take herself too seriously, author Elizabeth Gilbert described this perfectly when she wrote, "Do what you love to do, and do it with both seriousness and lightness."